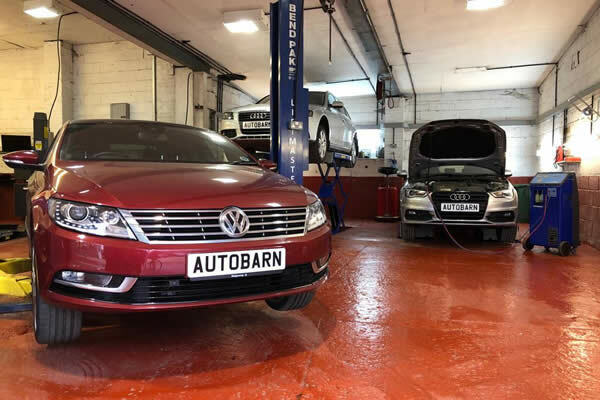 Autobarn are a VW, Audi, SEAT & Skoda specialist garage in Buckinghamshire. 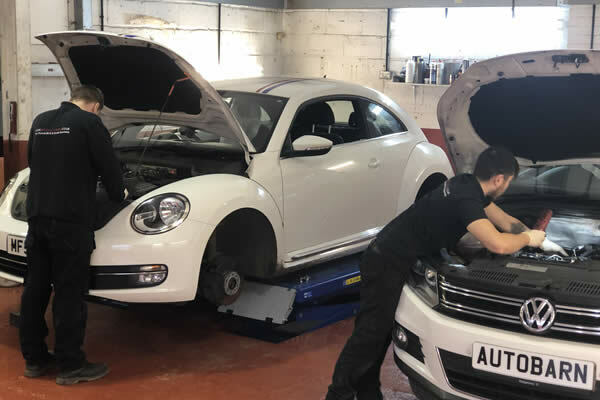 We offer a full range of car services and all Autobarn vehicle services use genuine or OE quality Volkswagen, Audi, Seat, Skoda parts including oils. Manufacturers warranty completely protected. Service schedules followed and only genuine original parts used. You can book your MOT test with us for £48 and we price match recommended MOT repairs within 20 miles. See T&C's. Using ODIS with our online licenced security pass we can code keys, ECU's and instrument clusters. Your air-conditioning system needs regular checks and maintenance just like other components of the car. 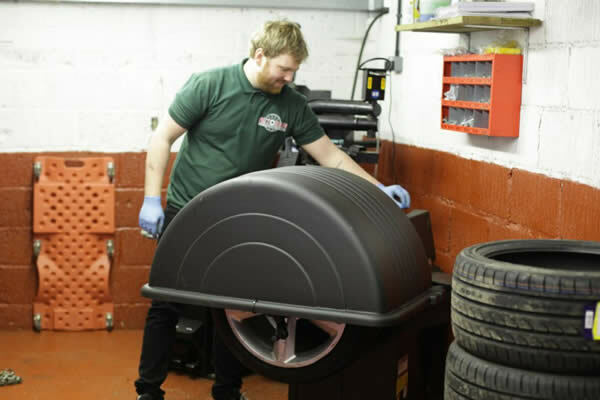 At Autobarn we can supply and fit almost any tyre the same day. How did you hear about us? Google Bing Yahoo Instagram Facebook Twitter LinkedIn A friend/colleague Already a customer Another source How did you hear about Autobarn? Enter your enquiry here including details of any booking you wish to make and your vehicle registration number. 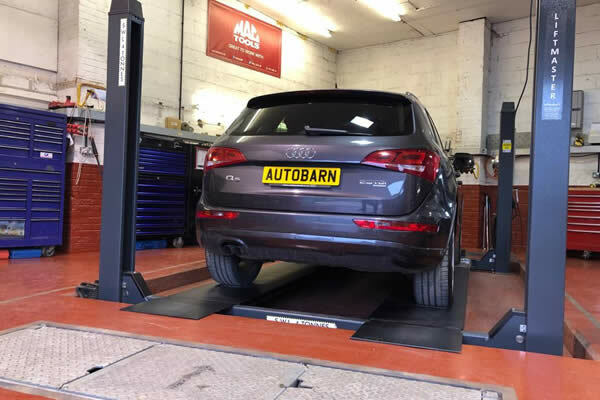 Please let us know if you would like to receive further information from Autobarn. Not at this time, thank you Yes please, I'd like to opt-in to receive news and offers Would you like to receive further information from Autobarn?